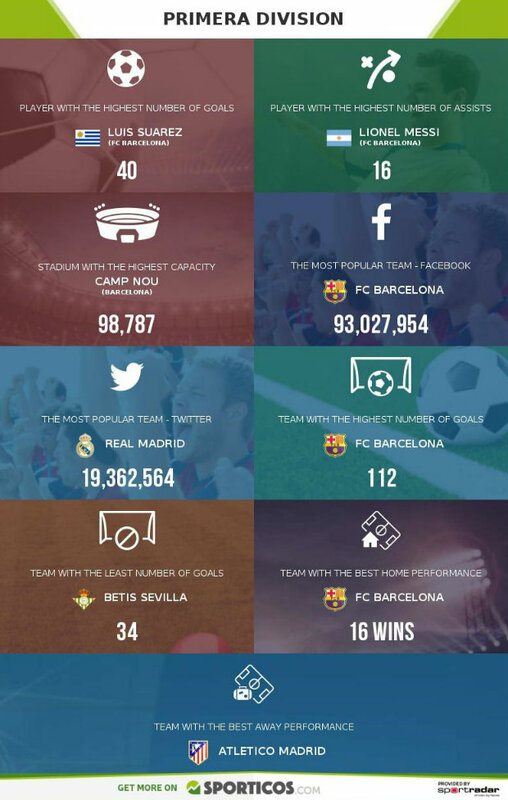 Premier League or La Liga: Which League Is The Best? 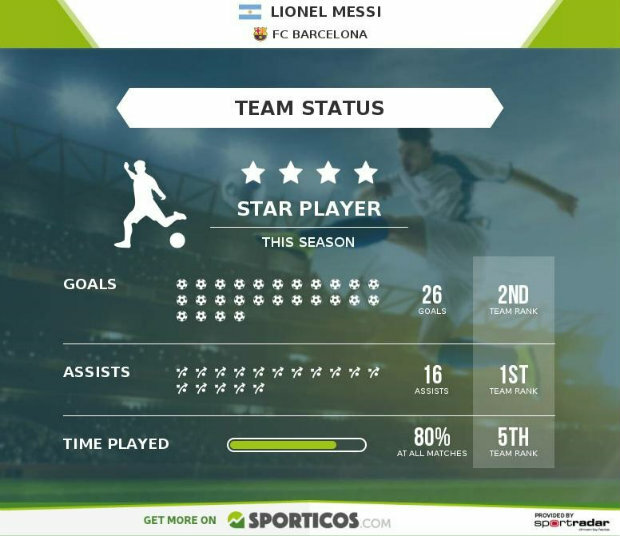 Football fans have always argued over which league is the best and the argument has gotten more contentious as leagues like the Premier League – BPL and the La Liga have brought in or developed superstars like Messi, Suarez, Cristiano and Agüero. However, Premier League fans insist that the quality of a league can be determined not by the quality of the top few teams, but by the quality of the teams in the league as a whole. What makes a good league? In 2015, 57 points separated the first and last teams in the Premier League whereas the gap was 74 points in La Liga. In current season 2016, ten points advanced by the top team in the Premier League but in Spain just one point separates the two top. The example of Leicester City this season shows that in the Premier League smaller teams can compete with the traditionally stronger sides. While the Premier League is often a more competitive league overall, it has not produced the kind of mega stars that other leagues have. 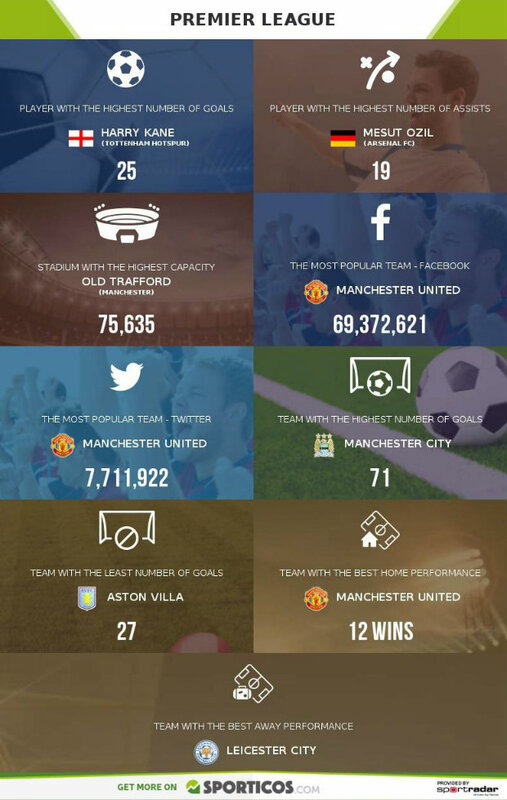 The question is: What is more important, to have competitive smaller sides, or the best teams in general? 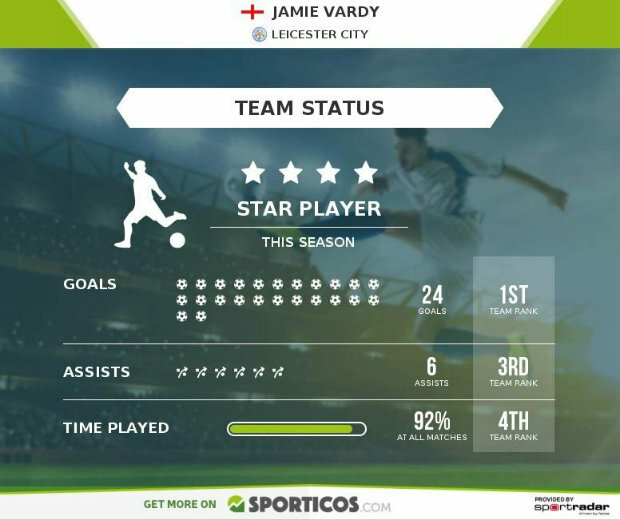 As can be seen from the infographics above, players like Jamie Vardy have made a real impact on the league despite coming from a team that was near relegation last year. Barcelona now have what is arguably the greatest front three that any club has ever had. Messi, Neymar and Suarez have been a revelation in La Liga and cannot be rivaled by any attacking trio in the Premier League or any other league. Can a league be considered the best if it does not have the best players? Since 2008, A La Liga player has won the Fifa Player of the year award every year consecutively. While La Liga definitely has the best players, is it really interesting to watch the same sides challenge for the title year after year? The Spanish league’s statistics are dominated by players from league leaders Barcelona who have won the league 6 times in the last 10 years. The diversity of the Premier League and the unpredictability of every result makes it interesting to watch and an intense experience to follow. While both leagues have better players, the experience of watching an intense title or relegation race is an unrivaled feeling. Still watching leagues like La Liga is awesome from the point of view of watching incredible players performing at their best, the Premier League has to be considered the best league in the world because of the sheer uncertainty that is a common feeling that is accompanied with watching the league unfold throughout the year. What do you think, which league is better for you?